When we travel we always desperately wait for the destination. And sometimes in this desperation we forget to enjoy the journey. Hence, while travelling is important it to enjoy every moment. In fact, there are some roads in the world that make you forget the destinations with their spectacular surroundings. 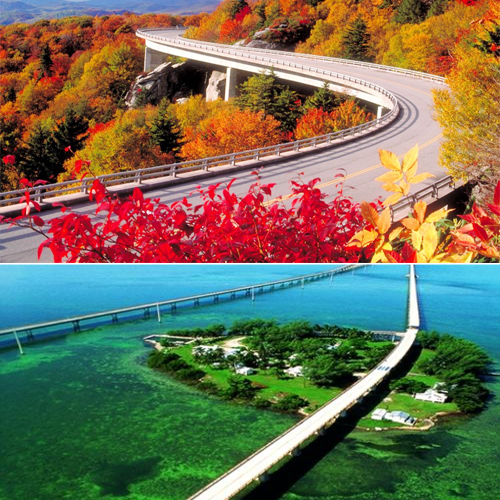 Check out these highways of the world that offer spectacular views.